Enjoy the visual beauty of a fountain pen without any of the mess or fuss. The Ingenuity uses Parkers patented 5th Technology, a flexible writing tip similar to a fibre tip refill, which sits underneath the faux-nib. The unique tip adjusts to your own writing style after just a few words, producing effortlessly smooth penmanship. The mixture of matt and gloss lacquer in stunning pearlescent red adds a signature style to this Deluxe Ingenuity model. 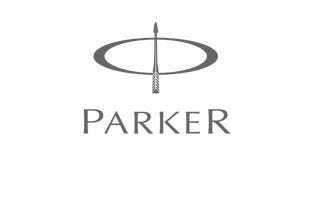 With half the pen finished with a tactile dimpled pattern and the gloss red rings accentuating the pen body, Parker have added a touch of luxury to an innovative writing instrument.